 Macat Critical Thinking Assessment & Development (CTA&D) combines an intuitive assessment and analytics platform with a comprehensive set of learning resources, to help measure, analyse and develop critical thinking skills in your school. CTA&D has been designed to help schools across the world to develop students' critical thinking skills, prepare them for further education, and help them flourish as 21st-century-ready leaders, innovators, and strategic thinkers. The assessment platform and learning resources are also available as standalone solutions. See how CTA&D can benefit your school. Request a demonstration below. After a short on-boarding process, we will provide you with access to the online assessment platform, where you can easily deploy assessments to your students and manage their usage. Each 45-minute assessment includes a series of interesting questions based on real-life scenarios, which address the six interlocking critical thinking skills, defined by Macat as PACIER skills - Problem-solving, Analysis, Creativity, Interpretation, Evaluation and Reasoning. Once students have completed the assessment, use the platform's interactive analytics dashboard to review results in real-time, by institution, class or individual. 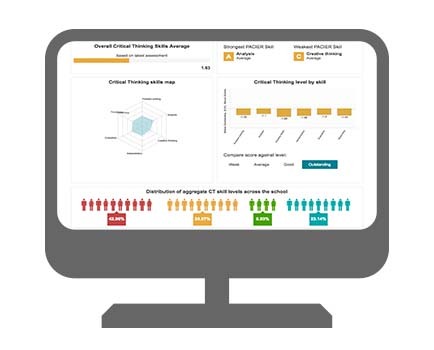 You can also download a PDF copy of results to analyse performance and identify skills gaps. Once you have identified areas for improvement, you will will have access to a online library of printable resource packs, categorised by age group, subject and the PACIER skills they develop. Each resource provides teachers with everything they need to run engaging and effective critical thinking sessions, including instructions and learning outcomes for the class leader, an introductory video to introduce the case study, and an engaging exercise based on an interesting case study.